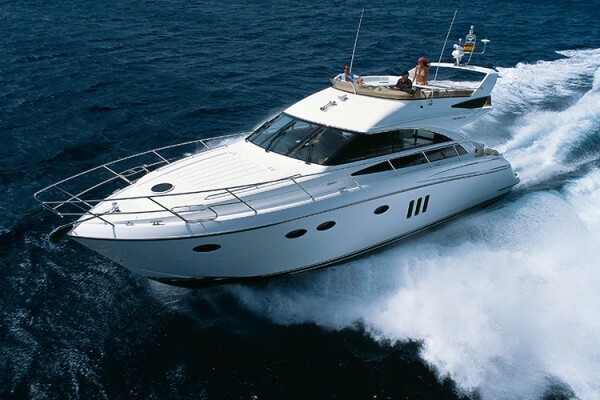 As any mechanism, a boat needs a regular maintenance to operate smoothly. 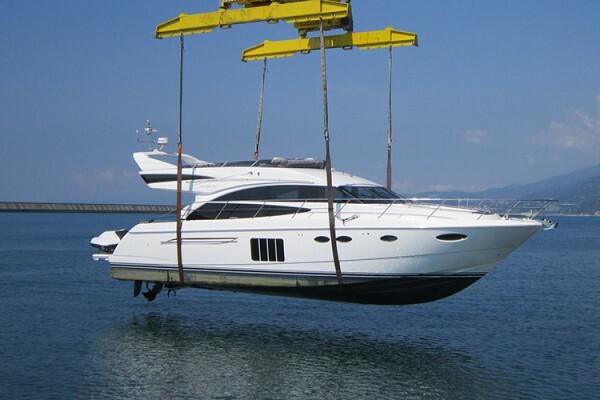 Keeping your vessel in the clear and warm waters of South East Asia is a great decision but leaving it unattended for a long time is not that good. With no regular upkeep small problems become big and costly issues. And that is why you need reliable professional team on your side to help.